Do the Math! Ecommerce for Small Business Needs to Add Up! Do you know the running cost of your ecommerce website? I have written before about what to spend on a website but in this blog I want to focus on how to breakdown the running costs of a website. A key part of our sales process at Dmac is an assessment of the resources a client has available to them before agreeing a project. How many staff, if any, will be involved in the site? How much time, in a given week, will be given to website management? How are you managing shipping and inventory? What kind of digital marketing budget is in place? 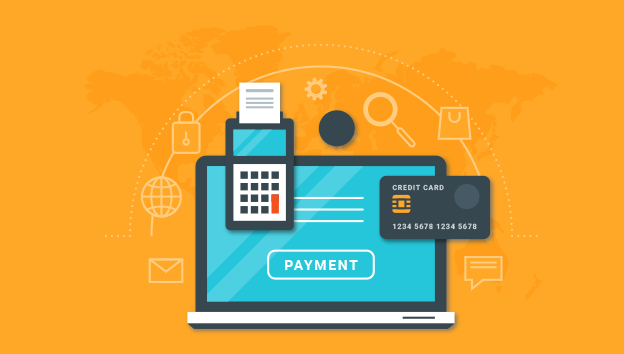 These are key questions to answer before taking out the cheque book for a new website as the answers will largely dictate the success or failure of an ecommerce website. 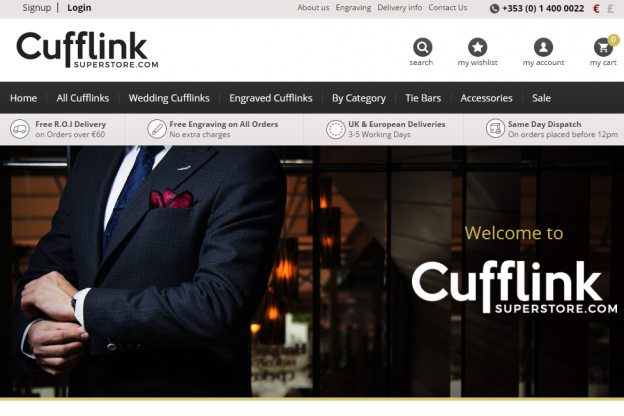 There are still plenty of business owners who look at an ecommerce website as a fixture or fitting in their business. It has a cost of x and once that is paid I can relax and let it add revenue to my business. With the internet’s continuing descent into pay for position this is getting further and further from reality. A website is more like a vehicle. It only moves if you keep it fuelled. This blog will focus on the common costs that a business needs to manage when running a good ecommerce website. We will also show how best to express these figures to keep track of costs on a daily and hourly basis. Adding a new product should take a trained person 10-20mins from start to upload, depending on the web platform. Once the product is loaded it needs to be monitored for price and stock changes. If you integrate with your epos system this is automated, but you would be amazed how many SME’s do not have a web enabled epos. On top of the day to day management of product, you also need to invest time in researching new product trends to influence your buying as well as constantly revising your category structure to make sure it is simple for your customers to find product. The amount of time spent should be based on the volume of product you want to manage. The staff time required to do it right needs to be factored into your budget. This is an obvious one but again time needs to be factored into the administration of orders once you start making them. Who is looking after customer contact, picking lists and packaging? Who works with the courier company to ensure they collect & deliver on time. Every order will have a handling cost which again adds to your labour cost. Commission Based, the processor usually provides aggregated processing and merchant account. They only charge a percentage of the total order which is fine until you start to generate high volumes of transactions and the percentage (somewhere between 3-5%) really starts to sting. Whatever your setup these costs chip away at the product margins and need to be considered as part of the whole. Another cost each order must bear. To give a competitive edge many operators go with Free delivery which normally means the actual cost is hidden in the product. But free or charged you must be sure you count the real cost of delivery. This starts with getting good parcel rate from your courier or logistics partner, but you should not forget the cost of packaging materials as well as returns charges. 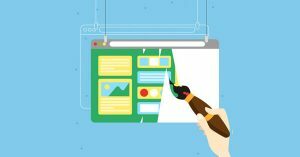 Like it or not your website ages faster than you can imagine. To stay ahead of the ever-present security threats to customer data online and to keep up with Google’s incessant changes (over 1600 in 2016 alone!) You need to keep your website up to date. We recommend that you look at the cost of a website over a three-year period so if you invest €3k in a new ecommerce platform your yearly cost is €1k. It is no longer possible to gain traction online without engaging in digital marketing. Email, Social, Content or AdWords it all must line up to make sales. This is one area where budgets can run unchecked and is often where profits vanish. All digital marketing must be looked at through a lens of Cost per Acquisition. Now that you have a grasp of the major costs of operating a simple ecommerce site you need to know how to get this into a manageable figure for you to track. Over the last decade the we have learned the simplest method is to express everything as a percentage of your average order value. This keeps the figures small and allows you to spot check your performance at any time without getting lost in P&L sheets. Let’s break that down. Look at the total revenue generated from the site over a period (your choice but anywhere from 1-12 months works) and divide this by the volume of orders. This gives you an average order value. Now take your total labour costs (under the headings above) for the same period and divide by the volume of orders. Now figure out what percentage of the average order value this takes up. If you do this exercise and realise that you are in fact loss making, then you are already a step ahead of many small ecommerce sites. 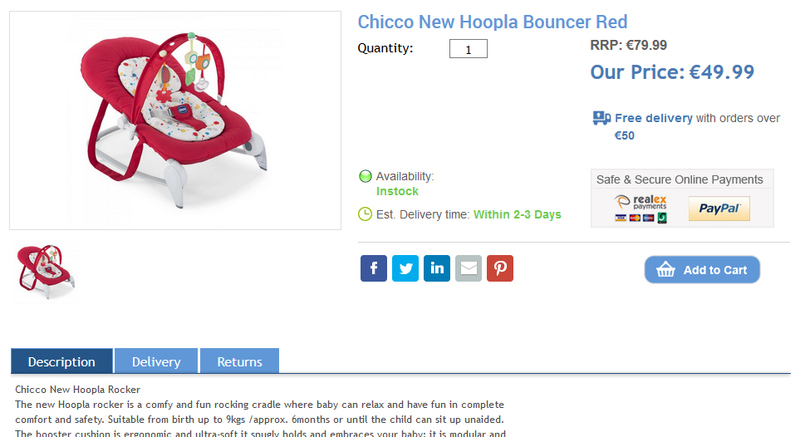 Many seemingly successful or at least busy ecommerce sites are not profitable. As a business operator you need to do the math on your ecommerce setup (real or imagined) once you have the numbers you can start optimising what you are doing and get the profit margins back. 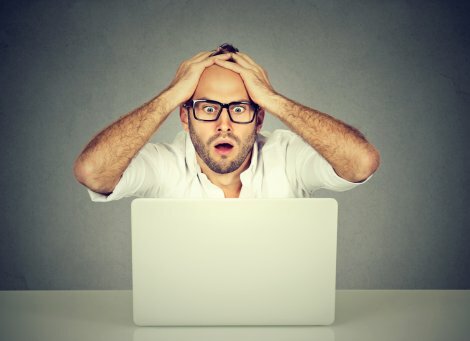 The Dmac team are free to talk to you about your ecommerce dreams or nightmares at any time so drop us a line if this article has got you thinking. Want to make your website secure but not really sure how to go about it? This blog will help you answer some of your questions regarding your websites security. Typically, information sent between a browser and a web server is sent as plain text, which can leave you vulnerable to hackers. 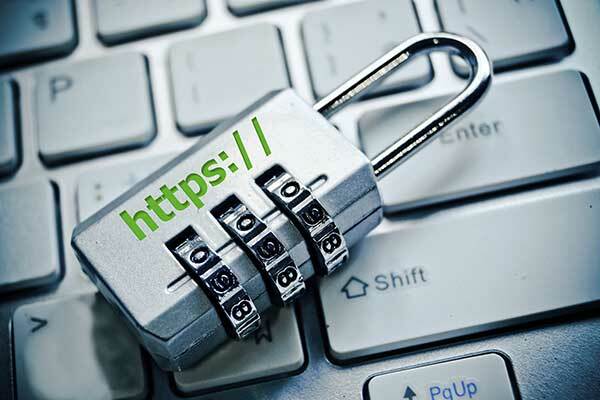 SSL certificates utilise a public and a private key, which work together to establish an encrypted connection. This certificate does a couple of things. One, it enables your site to communicate with users using encrypted, non-corruptible data. Two, the certificate also acts as a stamp of approval from a trusted party that says your site is legitimate and secure to use. Three, HTTPS sites also load faster. In a test on HTTP vs HTTPS.com, the unsecure version of the page loads slower than HTTPS – try the test on your own device and see it for yourself. Fast loading time is also discussed here as part of upgrading your website blog. Back in 2014, Google tried to persuade webmasters to make the switch to HTTPS and made the secure protocol a stronger ranking signal as motivation. Google flat-out said they would start giving preference to sites with an SSL. Since that time, encrypted sites have earned a boost in rankings over their unsecured counterparts. Let’s start with the basics, SSL stands for Secure Sockets Layer, this is a security method which allows data to be transferred over a server securely. SSL certificates help to protect the transfer of private information such as payment or bank details, usernames, passwords and more. A website is secure if the URL begins with HTTPS, and it is important to note that it will also display that it is secure. An SSL Certificate contains the company’s domain name, company name, company address, and the country of origin, for the website. It also contains the expiration date of the Certificate and the name of the Certification Authority responsible for issuing the Certificate. The certificate also includes the public key of the server which is used for the encryption of data. It is the standard security technology for establishing an encrypted link between a web server and a browser. This link ensures that all data passed between the web server and browsers remain private. HTTP (Hypertext Transfer Protocol) and HTTPS (Hypertext Transfer Protocol Secure) are protocols, or languages, for passing information between web servers and clients. All you need to know is that HTTPS is a secure connection, whereas HTTP is unsecure. 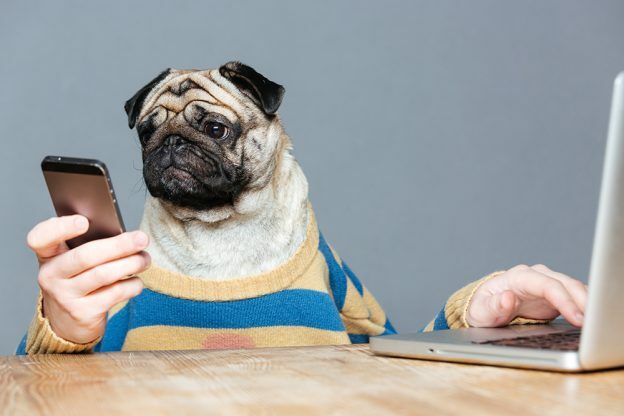 With a standard HTTP unsecure connection, it is possible for unauthorized parties to observe the conversation between your device and the site. So, what will happen if I don’t have one? Historically, Google Chrome has not explicitly labelled HTTP connections as non-secure. Beginning in January 2017, they began marking HTTP pages that collect passwords or credit card details as non-secure, as part of a long-term plan to mark all HTTP sites as non-secure. Recent figures from Google now indicate that over 50% of all websites are now secure. 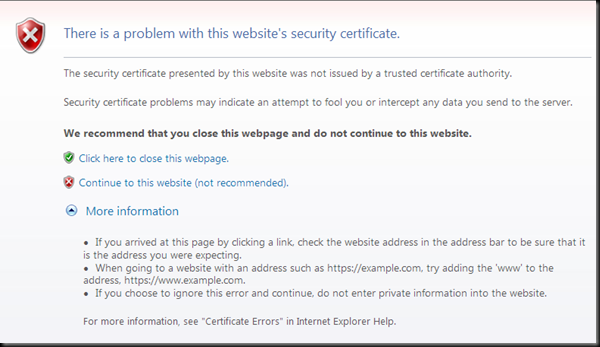 OK, so how do I get a SSL certificate? 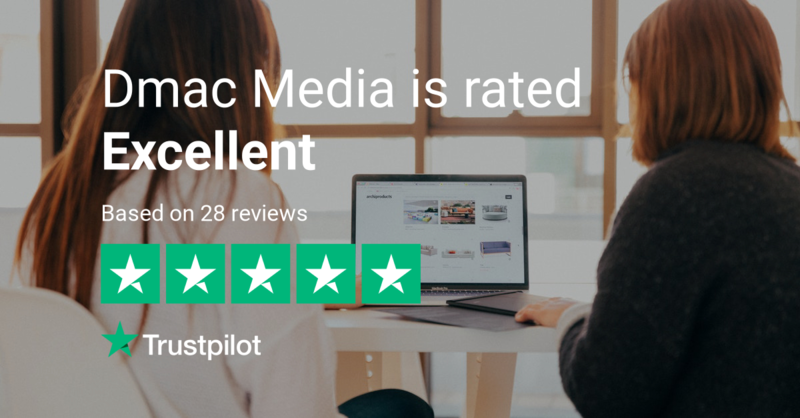 With prices starting from €100, contact our team at Dmac media and we will be happy to assist you in setting up your SSL certificate and leading you on your way to secure happy browsing. Is your Business Harnessing the Power of Online Reviews? How many times have you, as a consumer read an online review? Be it about a product, service or even business, online reviews are playing an ever increasing factor in the purchase decisions of consumers both on and offline. BrightLocals recent study suggest that nowadays a whopping 84% of people trust online reviews as much as a personal recommendation. While a staggering 74% suggest that positive online reviews help them to trust a local business. But what does this mean for your business? It really is quite simple. Whether your business trades online, or your online presence simply afford customers your business information, you could stand to gain real benefit from online consumer reviews. 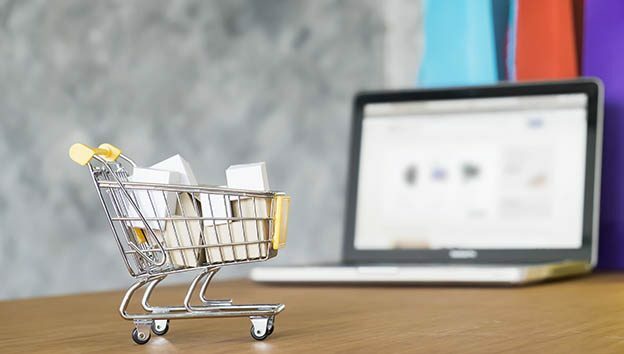 Whether you are driving your sales online or inviting customers to your store, online reviews facilitate the business owner to maximise profits, and also keep abreast of issues, customer service & resolve problems before they affect a wider audience. Once you invite a customers to leave a review, you are inviting them into dialogue with your business in the public forum, offering you the opportunity to craft meaningful responses on a deep, personal level. Take a look at some of our recent reviews left on our Google My Business Page. Negative Reviews are simply an opportunity in disguise! Profit from your strong customer service through social media reviews! By now, we’re sure you understand the powers of social media, but have you considered the power of social media reviews? With 8 out of 10 Irish Adults now using social media, mediums such as Facebook, Twitter, Instagram & Snapchat are more powerful than ever before. The social profiles your business uses often gather the reviews of your customers organically, but are you really harnessing their power? Social Media can be a simple, cost effective tool to broadcast your happy customer stories, in a relaxed, informal environment. 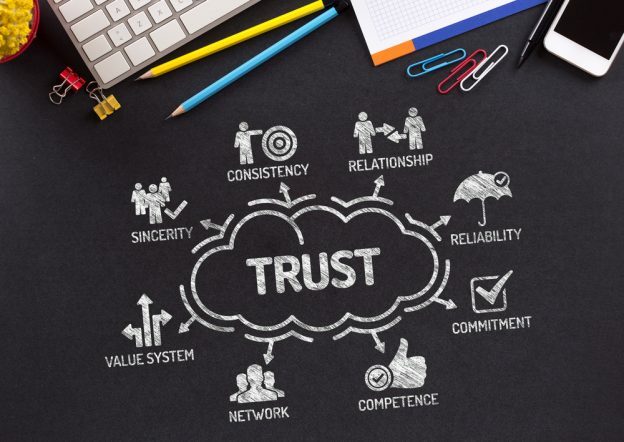 Who can argue with establishing trustworthiness and building a strong bond among consumers through social media reviews? I certainly wouldn’t. While most business will strive for (& expect) five star reviews to just flow in, real meaning can be gathered in the words your customers use in a review. Looking beyond the star rating can arm business with genuine insight into the experiences of their customers and make adjustments to their business processes where necessary. For instance, should a number of reviews highlight a delay in shipping or perhaps even poor customer service, business owners can address these issues, ultimately driving repeat business and brand advocacy. After all keeping the customer happy is what business is all about. Understanding the value of reviews is one thing, harnessing their power is another. Nowadays, businesses have a host of review platforms open to them, Trustpilot, Feefo and even he simply Google Review can all have a significant bearing on how would-be customers view your business online. 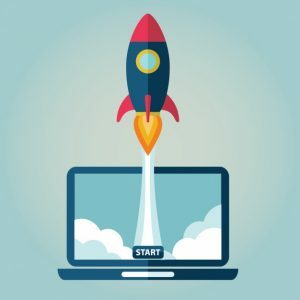 Is your Small Business Website eligible for a L.E.O. Grant? Online Trading Vouchers – What you need to know? The Online Trading voucher Scheme is the very official and staid name for an innovative and exciting grant programme with the potential to change your online business presence and acumen for the better. Unlike its unassuming name, this scheme is quite inviting and under it, you may be entitled to financial assistance of up to €2,500, alongside some priceless trade information. The grant is making ecommerce websites more effective while also providing training and expert advice to assist retailers in growing their small business website. This is a unique opportunity for retailers and small companies to avail of online support for businesses. If you have been trading for more than a year, have less than ten employees and a turnover of less than €2million, then you can apply for this grant assistance at your local enterprise office. Those accepted to the programme will attend a free information session which offers a practical approach to web design for businesses, discusses search engine optimisation and explains the finer details of elements such as business website hosting. The grant must be matched 50% by the applicant and includes enhancing or renewing the introduction of online payments or booking systems. Other usage includes; purchase of Internet related software, online advertising, development of an app, implementation of a digital marketing strategy, consultation with ICT experts and training or skills development designed to assist in the establishing and managing online trading activity. Online shopping in Ireland is a growing trend. Last year online shopping increased by 16% year on year and this is expected to rise as more and more shoppers access online retailers from a variety of devices. It is important not to be left behind in this changing market. It is not just the domestic markets which open to you, once you have establish a vibrant ecommerce site. European business generates £3bn a year from online shopping, France makes around £26bn a year from Internet shopping while the UK leads from the top with a cracking £44bn a year. 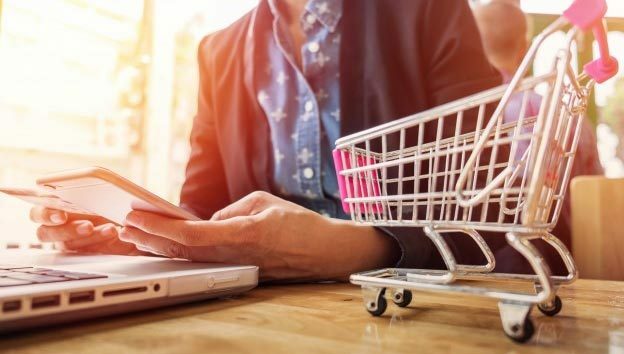 Ireland is not far behind although the Central Statistics Office has not yet released up to date stats on online shopping, but retailers are reporting it as a thriving market with lower overheads and higher returns. To date, over two thousand local companies have availed of the Online Trading Voucher Scheme. Some of these are your competitors. Attendance at an Information Session is required prior to submission of an application. You can register on line for these sessions at your local enterprise office. With the advancement of online shopping and the high expectations of customers in relation to site use ability and secure payment options, not to mention a clean and modern website, this scheme is a golden opportunity for the small online trader.